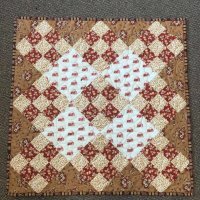 This quilt finishes at 42" square. 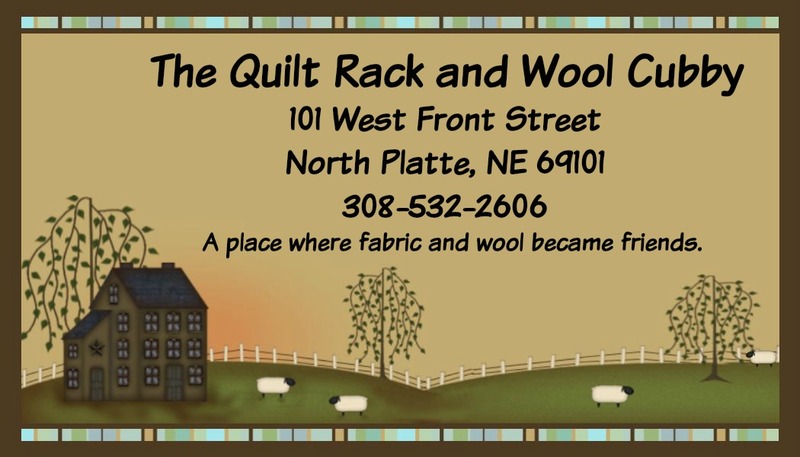 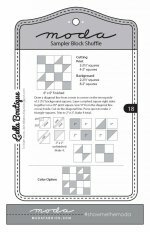 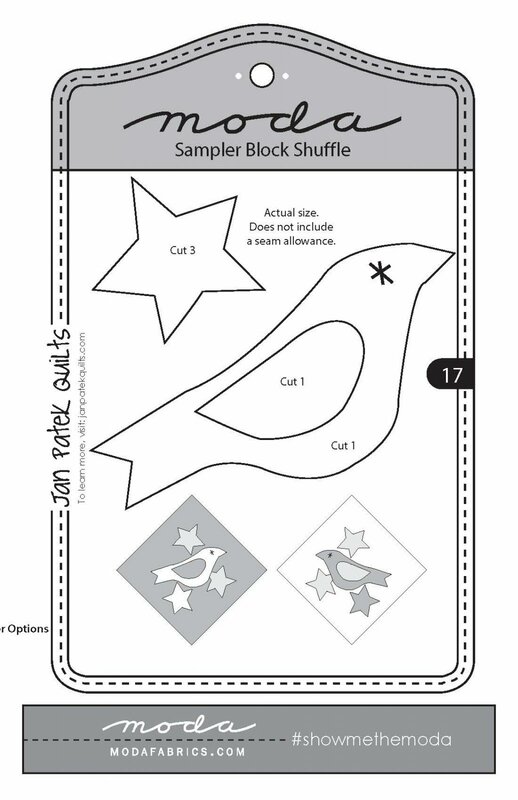 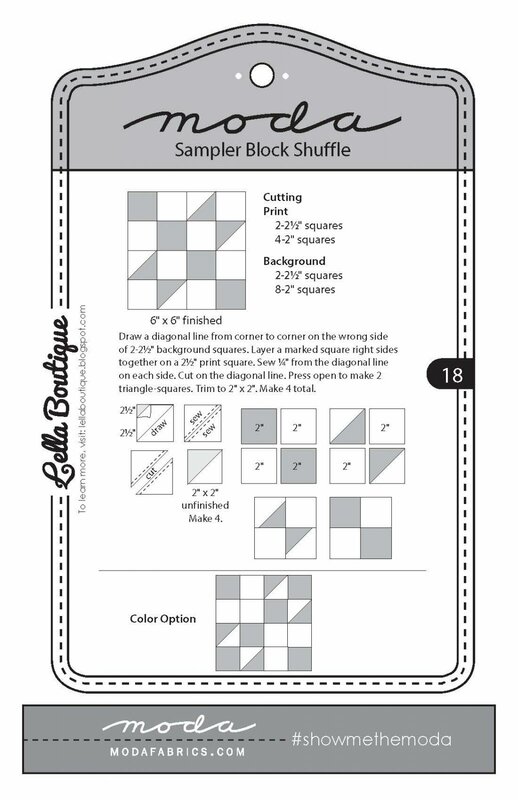 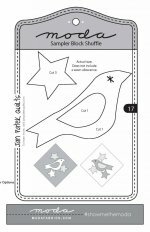 Includes patterns for quilt, runner and tree skirt. 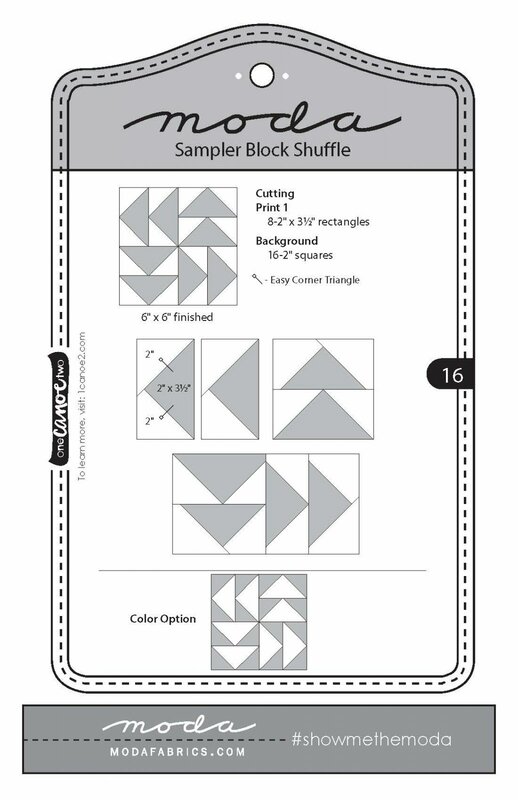 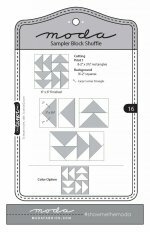 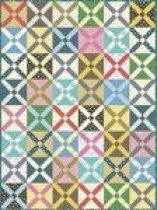 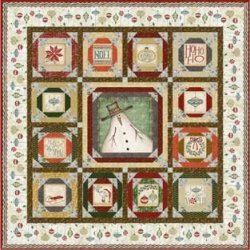 The quilt kit features all original fabrics by Whimsicals.